Hello, we’re Processing Solutions Inc, and we’re here to help. 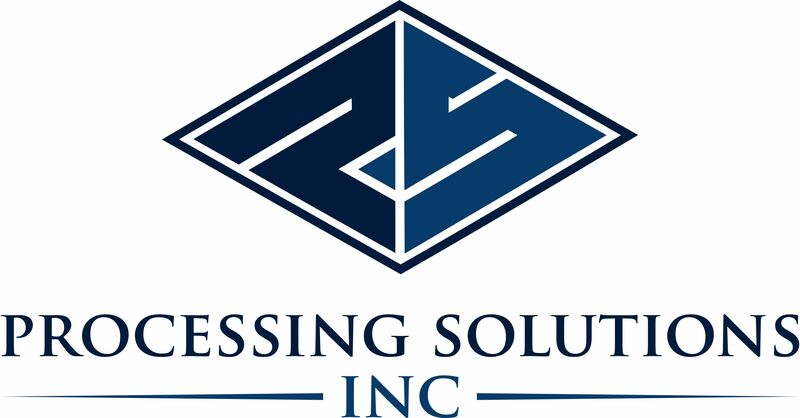 Processing Solutions products and services are sold by local Certified Payment Professionals. If you are looking for a local representative please contact us and we will put you in touch! You’ve worked hard to get your business going. Take things further with Processing Solutions Inc in your corner.